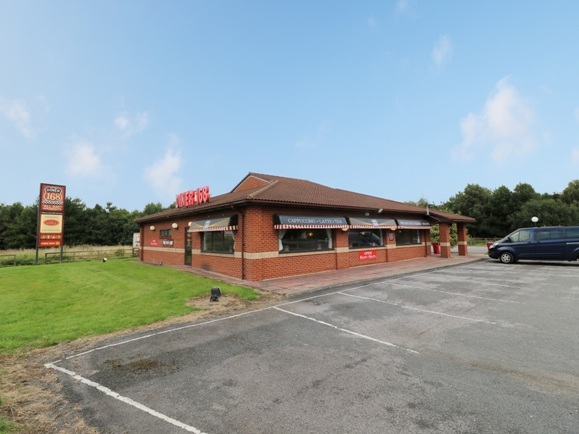 The site was purchased by Cliff Court Developments, a local developer which specialises in refurbishing sites and letting them to corporate tenants. They plan to undertake a significant refit of the site and have an agreement in place for Starbucks to occupy it once complete. David Cash, senior business agent at Christie Co who handled the sale, said: “As part of our closed marketing campaign for our clients, we were able to tap into our comprehensive database, gathering interest from a range of potential buyers and ultimately finding the right deal with a multi-site developer who has relationships with a number of end-users, providing a new lease of life for the site.